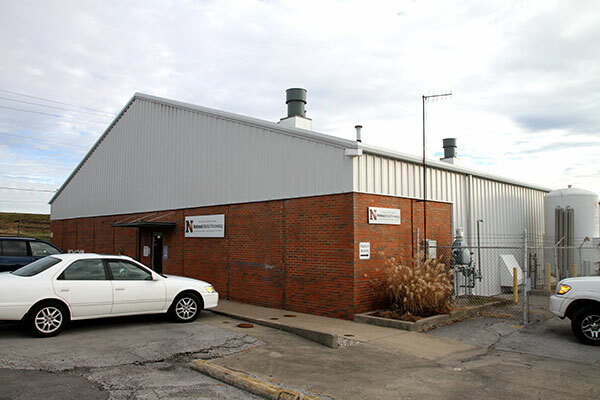 National Metal Processing (NMP)is a family-owned and operated commercial heat treating company located in Richmond, Kentucky. Since 1969, we've served as the heat treating expert for a list of companies that reads like a Who's Who in American industry. NMP offers traditional heat treating services including batch integral quench processing, carbonitriding, carburizing, scanning and single point induction, tempering and vacuum heat treating, as well as more advanced processes such as laser surface hardening and laser welding. We invite you to take a closer look at NMP...see how the knowledge and experience of our staff, some with 40 plus years NMP experience, can help add value to your product. National Metal Processing is ISO 9001:2008 certified.